Before Christmas I went to an amazing Q&A/book signing with the amazing and inspirational Sali Hughes, (incidentally, I begged, borrowed and madly tweeted Waterstones to acquire said tickets but that is a story for another time). 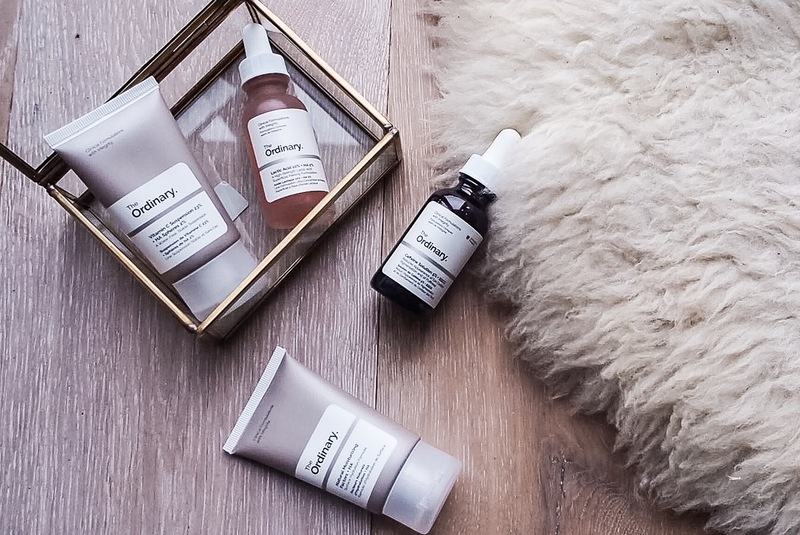 The lovely lady who interviewed Sali asked her about a new Canadian skincare from the cosmetic skincare company Deciem that was supposed to be revolutionising the skincare market, this of course greatly spiked my interest. 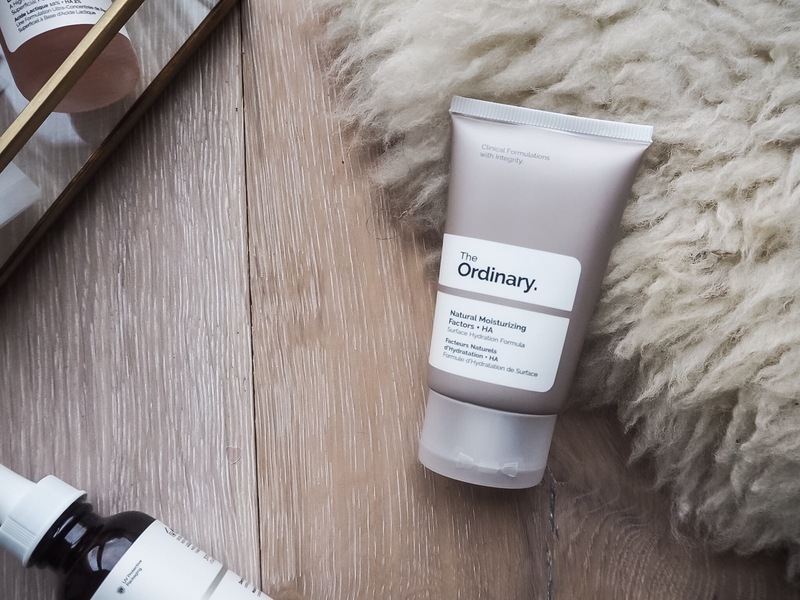 The story is that The Ordinary is a new skincare line that strips back on unnecessary perfuming, fancy packaging and sort of chachki like filler ingredients that have no proven benefit in order to focus on selling products that contain purely high quantities of the good stuff. The ingredients such as Retinol, Vitamin C, Hyaluronic Acid, Lactic Acid and Caffeine that are proven to help improve the look and feel of skin and all for around £5.00. It sounds too good to be true I know, so I have put some of these products to the test. My items arrived from The Ordinary within about two days and I have now been using them within my skincare routine for around 2 weeks, so I plan on providing an update on these products next month. This review is going to be a general idea of my first impressions. The first product I tried out was the Natural Moisturising Factors + HA I used this before I applied my make-up for the day and honestly I felt the effects instantly. As I have mentioned many times before I suffer from quite severe dry skin and after showering I always have a tight uncomfortable feeling on the skin on my face, this product relieved this feeling instantly and left my skin feeling hydrated the rest of the day. I then used this moisturises after the Hyaluronic Acid 2% with B5 and I truly felt as though my skin was softer feeling, comfortable and hydrated. I know from past uses of hyaluronic acid filled products this acid agrees with my skin and helps rehydrate, plump and combat the dryness of my skin majorly. So far I am really enjoying both products and will report back on the longevity next month. I also picked up the Caffeine Solution, Vitamin C Suspension Serum and the Lactic Acid 5% which I am still testing out as we speak. I really enjoy the gentle exfoliation of the lactic acid so far and I am in the middle of comparing it to other similar products that cost a bit more. The other two products will take a bit more time for me to comment on their effects but in terms of texture and scent, I am a fan. So far based on my initial usage and impressions I could not recommend these products enough, they contain proven effective ingredients at a very reasonable price and are easy to come by. I definitely feel as though this type of attitude to skincare could really change the industry in a positive way and I look forward to seeing what they do next. 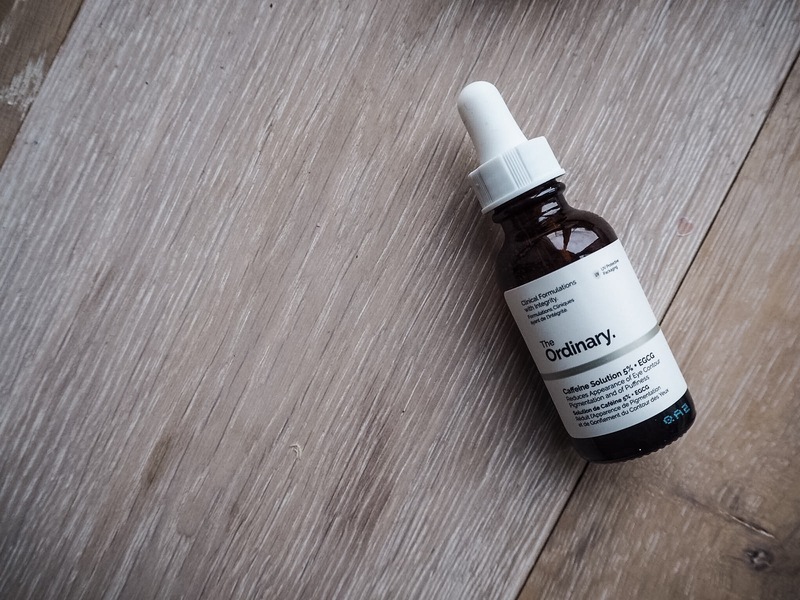 Let me know if you have tried any of The Ordinary skincare and what your thoughts are! These products sound good for those that have 'normal' skin. Do you think they would be suitable for those with sensitive skin?